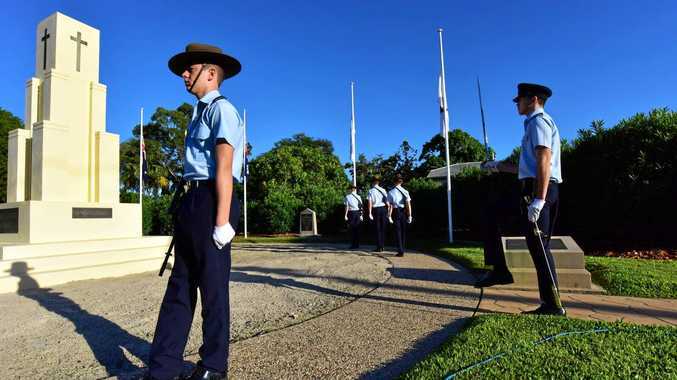 Queensland's move to discriminalise abortion will be hotly debated. WHERE'S the line in the sand when it comes to abortion in Queensland? It's a question MPs - and indeed the wider community - will have to determine as Queensland moves to decriminalise abortions in coming weeks. The proposed new laws will not only allow abortions up to 22 weeks - but well beyond, with the consent of two doctors. Doctors personally opposed to abortion will be required to refer women onto those who will provide the service. Right to life groups say under the current proposals, full term abortions could be allowed - and not just on health grounds. If you polled most Queenslanders, they would probably agree with taking abortion out of the criminal code. Pro-choice advocates argue abortion is a woman's right and laws that have been in place since 1899 are archaic. But the fact remains, there are still about 14,000 abortions every year in Queensland, despite it being a 'criminal offence'. Right to life advocates fear that by decriminalising abortions, the number of abortions being carried out will greatly increase. They say currently only around 2% of abortions are carried out in the public hospital system - most have to be funded privately. Depending on the state of pregnancy, costs range from as little as less than $100 to thousands of dollars for late term surgical abortions. Queensland Premier Annastacia Palaszczuk argues that abortion is a 'health issue'. It is a moral issue. For a woman making that choice comes with ongoing consequences - including feelings of guilt and regret. As human beings we are infused with a sense of the sanctity of life. When we see another life taken in a violent crime, especially that of a young child, we are outraged. The ending of a life, regardless of its stage of development, is something that must be avoided at every opportunity. How many stories have we heard of the amazing achievements of children who gone onto greatness despite their parents not wanting them. What about the absolute joy we see children with disabilities bring to those around them? Prolife groups argue we could see abortions not only for health reasons but because the child is the wrong gender. We face similar dilemmas when trying to determine the 'rules' around euthanasia. Overseas we have already seen children as young as 9 and 11 euthanised under laws in Belgium. 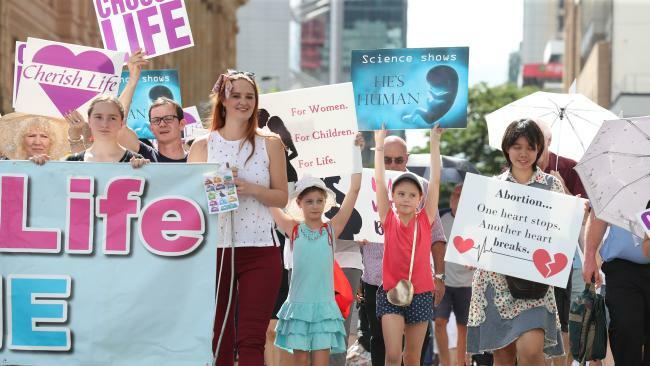 Anti-abortion group Cherish Life Queensland say recent research by YouGovGalaxy showed that only 5% percent of Queensland voters support abortion after 23 weeks, with 73% opposed. The group referred to the following 12 minute documentary to highlight some of the fallout from the passing of the Victorian laws two years after decriminalisation. In saying all this, prolife groups need to be careful in the way they handle themselves. Personally I cringe when I see placard-waving protesters shouting at women outside of abortion clinics. Surely there are better ways? In the end, we all need to show compassion and understanding - and offer alternatives for those dealing with unwanted pregnancies - including through adoption. There are so many couples wanting children - can't we as a community find a better way forward - not just for the unborn children - but the women as well.